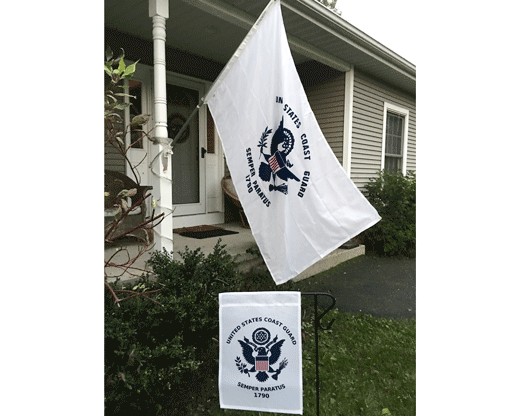 Show your Coast Guard pride with a pair of flags for the front of your home! 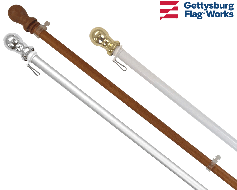 Bundle includes a 3x5' outdoor Coast Guard flag and a garden flag. 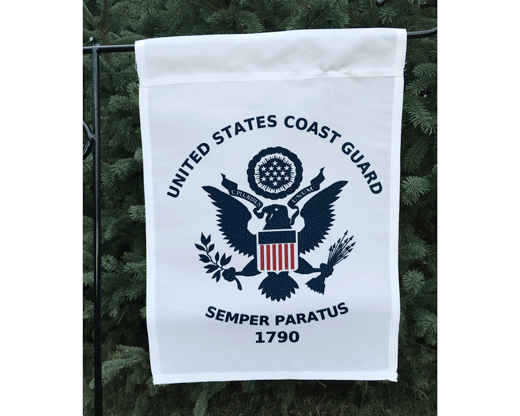 Featuring one 3x5' Coast Guard flag and one Garden flag, our Coast Guard Flag package is ideal for veterans, Coast Guard family members, those currently serving in the US Coast Guard, and anyone hoping to show their pride and support for the brave individuals serving our country. If you're celebrating boot camp graduation or looking for a great gift for your favorite soldier, this bundle is a great option! 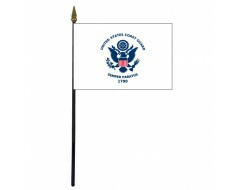 Both flags included in this package feature the US Coast Guard logo and are made of durable materials. They look great when displayed together or separately, and nicely compliment other flags, including Coast Guard flags, military flags, and American flags. Looking for other ways to show your support for the US armed forces? Browse our wide selection of military flags and our our other military flag bundles for more great products to show your American pride. 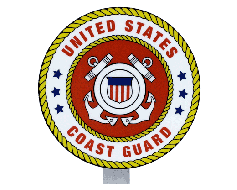 Can't find the Coast Guard or Armed Forces products you are looking for? 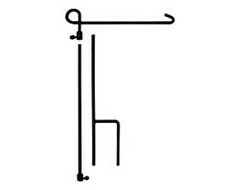 Give us a call at 1-888-697-3524 or contact us online and we would be happy to help.